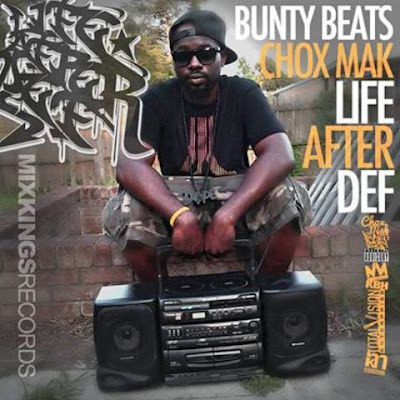 Bunty Beats and Chox-Mak have been working together for a while now dropping classic projects such as "Boom Bap" and now they bring you "Life After Def" the EP. Many Chox-Mak fans say that this is one of his greatest projects. There are even people speculating that he will resurrect the Boom Bap era and even bring a bigger hip hop scene to North Carolina.